With ever-improving technological improvements, the heating oil industry has never been a more efficient, energy-saving business: good for consumers’ wallets and the environment. New equipment is now so energy efficient that heating oil systems are running at between 83% and 95% efficiencies. To put things in a larger perspective, in 1989, the average consumer of heating oil used 1,200 gallons of heating oil every year. We currently use 25% less: approximately 800 gallons per consumer. So what does that mean for you and YOUR family? 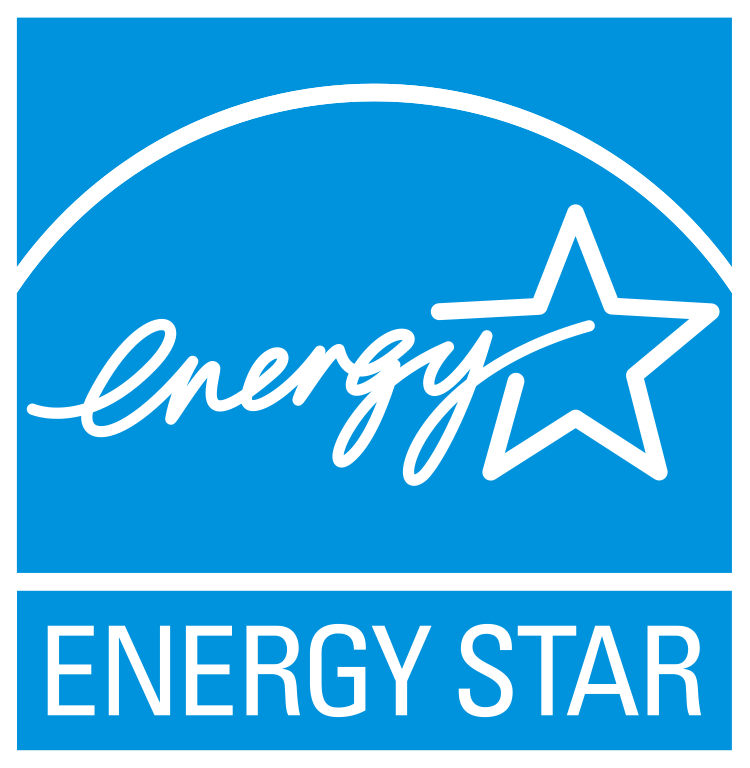 With a new ENERGY STAR®-rated system, you could save upwards of 30% off of your current fuel bill. That translates to approximately an entire tank of oil every year! Not only that but your system will run more safely and efficiently than your previous heating system, more than likely lasting longer than your current one. Manufacturers are not the only channels that want to ensure that people have equipment that functions properly, saves on fuel, and helps protect the environment. Both federal and state governments are currently offering incentives and rebates to update your old heating equipment to new, energy-efficient technologies. They have ENERGY STAR-rated equipment that save money on fuel costs and help reduce the amount carbon dioxide released into the atmosphere.